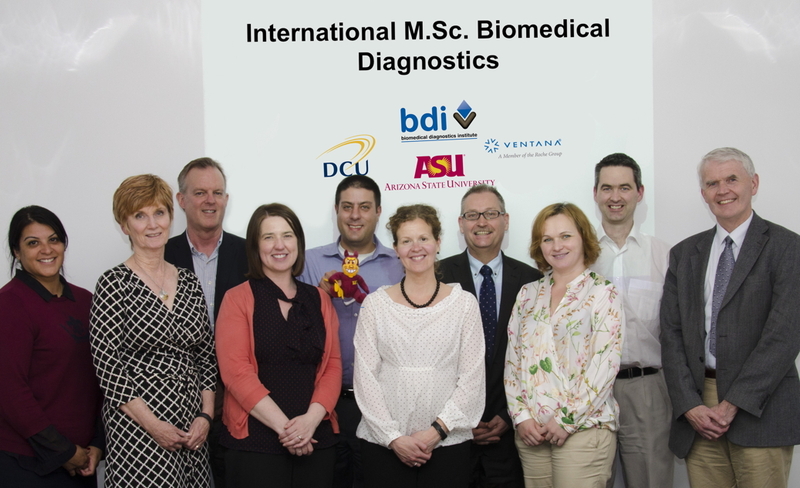 In May, we hosted a visiting delegation from Arizona State University as part of our strategic relationship with ASU Online. During the visit we spent valuable time reviewing progress on the jointly developed online Masters in Biomedical Diagnostics which starts in late August. Several NIDL staff along with a handful of people from other service units gave presentations on some of the innovative projects underway at DCU. 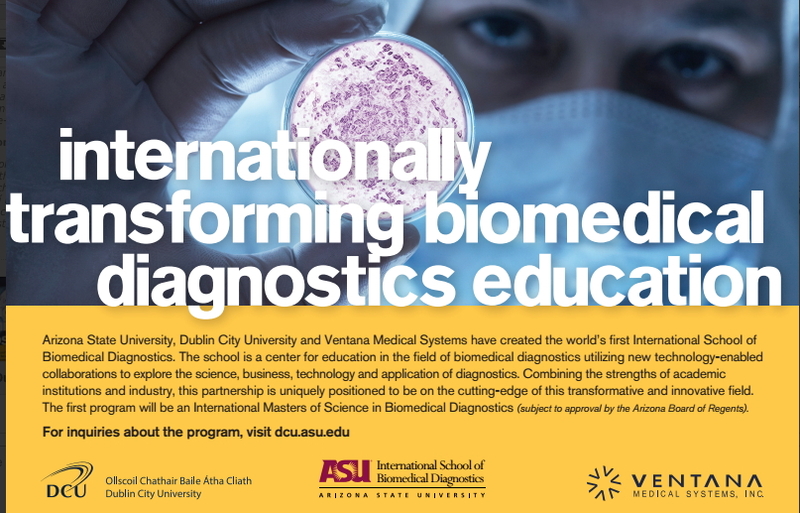 We also had an excellent opportunity in a presentation to over 30 DCU staff to hear about some of the digital learning initiatives taking place at Arizona State University. A number of follow up initiatives was identified during discussions and we expect a small NIDL delegation will visit Arizona later in the year.